What is logo? How to create logo? You may also think of a Logo as a simple visual mark to identify your company product or service. 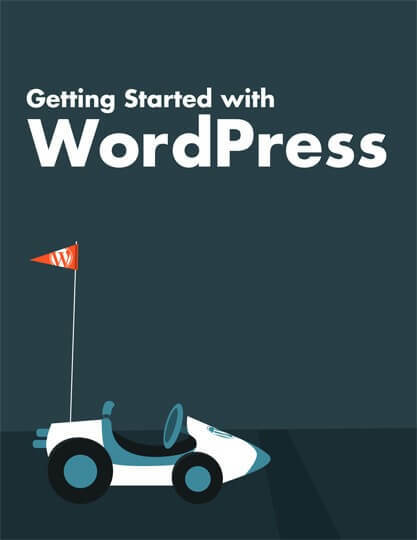 On this site you can download and install a software script called WordPress. Our IDL Team also works on wordpress. You may easily connect with us to create website. Web development is one of the most important steps after designing the website. Our (IDL Technologies) skilful website development team use the most latest technologies to make your website functional. A web development with the maturation of thorough planning, analysis, functionality and can increase your online visibility to huge extent by enhancing high return on investment. A website with easy to use functionality, unique web design, SEO friendly and fast loading for quick online transaction can originate more business, which ultimately lead to get high ROI. Purpose of the developing website. Nature of products to offer. Find out an unique design. Iphone & Tablet friendly website. Selection of images best match to the website theme. Directorate General of Foreign Trade (DGFT) organisation is an attached office of the Ministry of Commerce and Industry and is headed by Director General of Foreign Trade. Right from its inception till 1991, when liberalization in the economic policies of the Government took place, this organization has been essentially involved in the regulation and promotion of foreign trade through regulation. Keeping in line with liberalization and globalization and the overall objective of increasing of exports, DGFT has since been assigned the role of “facilitator”. The shift was from prohibition and control of imports/exports to promotion and facilitation of exports/imports, keeping in view the interests of the country. iNNODATALAB provides Application development and maintenance (ADM) services to its customers across the globe to effectively maintain and run their mission critical applications, helping them to increase their ROI on these applications and free up their key staff to focus on strategic initiatives.